A faded census page from 1870 bears the heading . . . 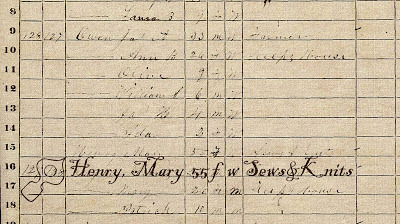 Inhabitants in Greensburg Precinct, in the County of Green, State of Kentucky, enumerated by me on the 17th day of June, 1870. . . . on Line 15 is enumerated 55-year-old Mary Henry (nee Kirtley) . . . and under the heading "Profession, Occupation, or Trade" it is indicated that she "Sews & Knits" . 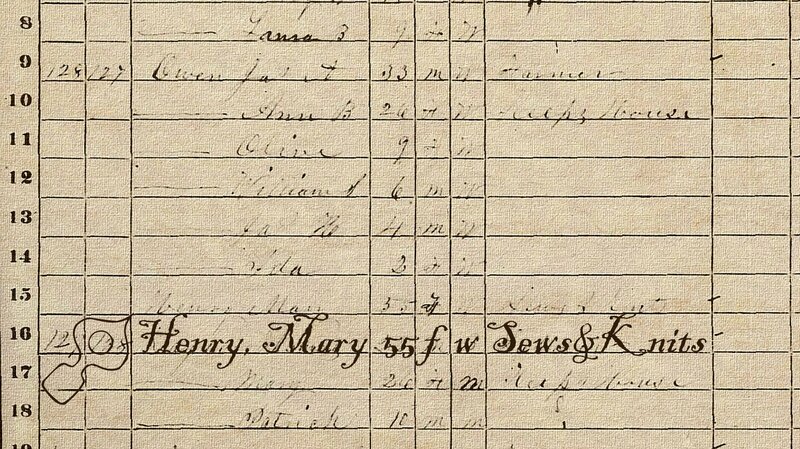 . .
Mary is enumerated in the household of her only daughter, who is listed here as Ann B Owen . . . this "Sewer & Knitter" is known to have had two sons, William and Francis . . . her first-born son, William Paschal Henry (1836-1912), left Kentucky and wound up in Texas sometime before 1860, mayhaps by way of Missouri . . . it is believed that she never saw him again once he left Kentucky . . . 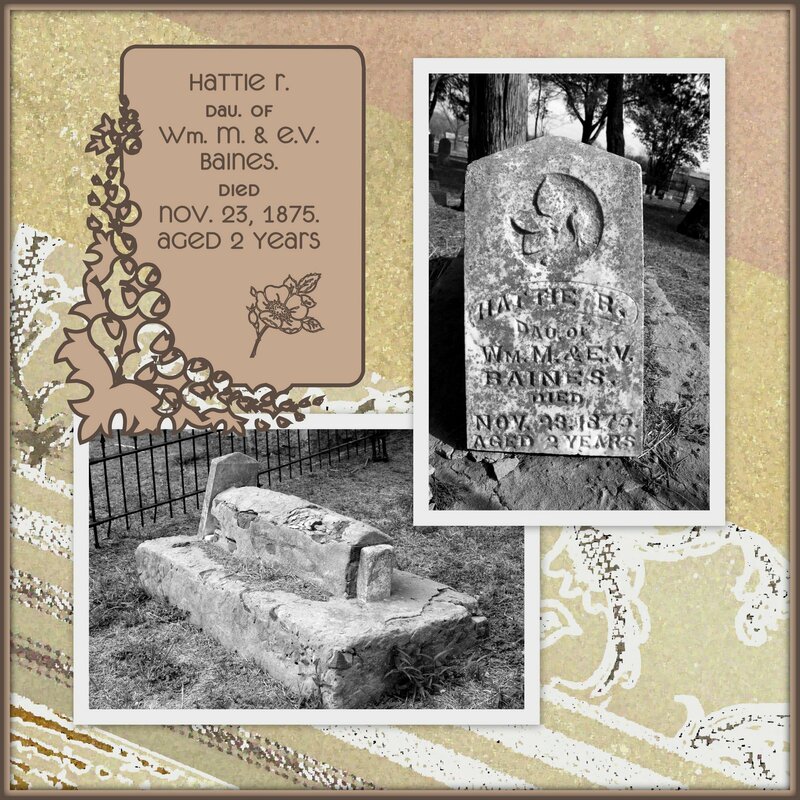 This William is a 2nd great-grandpa to the Keeper of this famiy history blog . . . he had settled in Milam County (in central Texas) before 1880 and remained in that area until his death in 1912, when he was laid to rest beside his wife at the Pleasant Grove (aka Murray) Cemetery . . . The dates of death and burial locations of his parents, Thomas Henry and Mary Kirtley, remain unknown to us at this time . 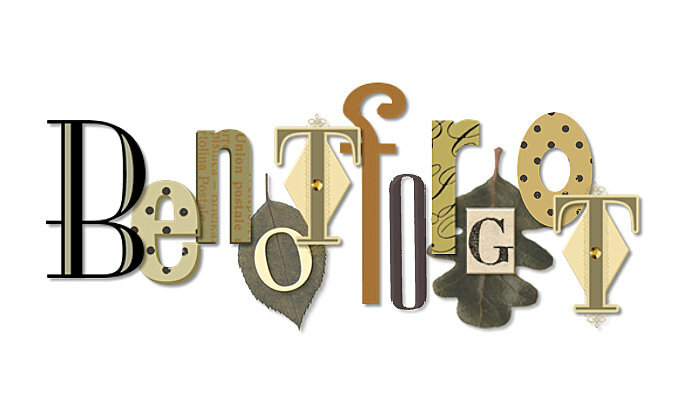 . .
See also . . . Henry-Kirtley Timeline . . .